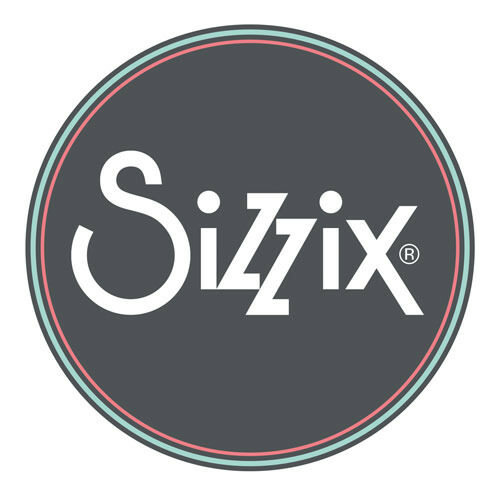 I'm so excited to share with you my first project as a member of Craft Stamper Take It, Make It challenge! Becoming a member of this team was a dream come true, and I feel so honored to be part of it. I'm really looking forward to getting know all the girls in the team; their creativity and amazing talent truly inspire me. Thank you for this opportunity! 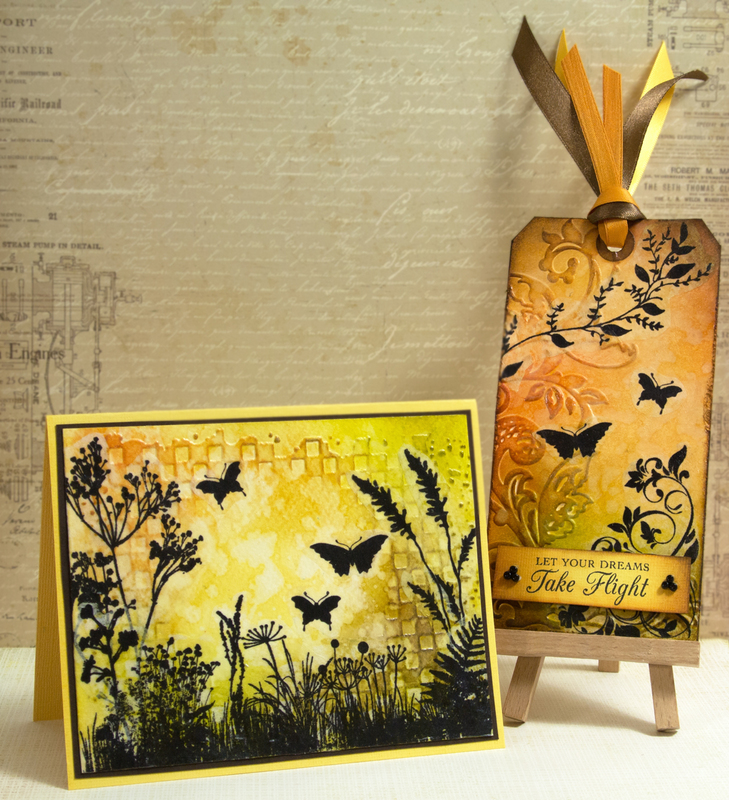 The idea of this challenge is intriguing: Every month we are given a stamping technique that is introduced in the latest issue of Craft Stamper magazine, and our task is to use this technique in our own creative way. For me it means that the great techniques I read about in the magazine really come into use right away, and I love the fact that each challenge will also grow my own 'technique toolbox'. Great! September theme was 'tissue stamping'. 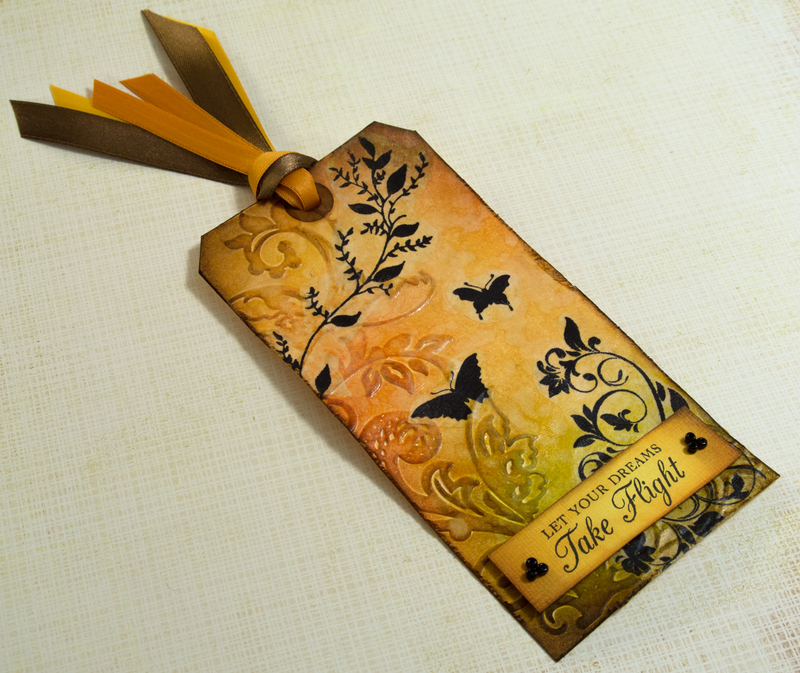 This is a great technique for adding stamped images on surfaces that would normally be difficult to stamp on. This technique worked really nicely on dry embossed cardstock, and the gel medium I used for attaching the images made the tissue translucent and paper nearly invisible, still showing through the inked embossed textures. 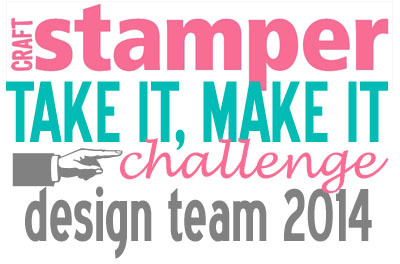 Follow this link to Craft Stamper Magazine blog to view all the projects TIMI design team has created for your inspiration. In addition, the blog post contains information about the great prizes to be won as well as instructions on how to enter. 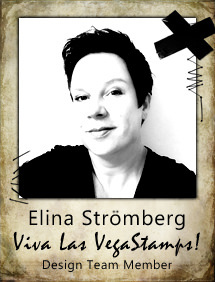 So I suggest you grab out sheets of tissue paper, your stamps and inks, and play along! Congratulations on ur DT gig :) beautiful projects. 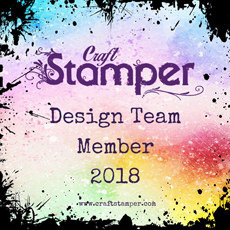 I sure craft stamper is so proud to have you in their team ! 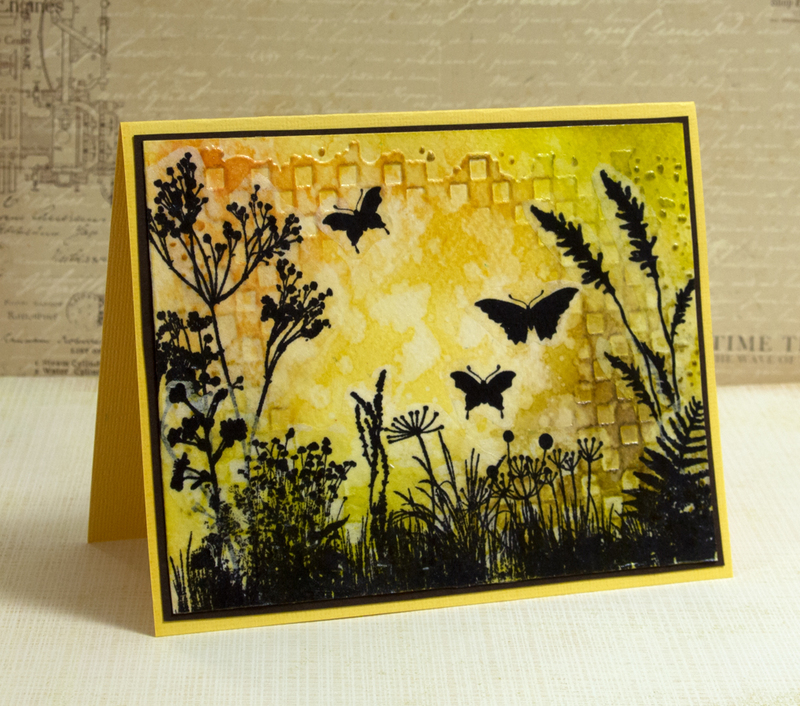 Lovely backgrounds you made and then put your stamping on tissue on ..., it's produced a beautiful card! Onneksi olkoon! Upea kortti ja tagi, ja kiehtova haasteen aihe! 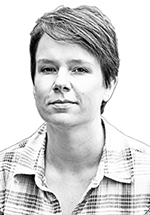 Täytyypä laittaa muistiin, jos ehtisi osallistua!